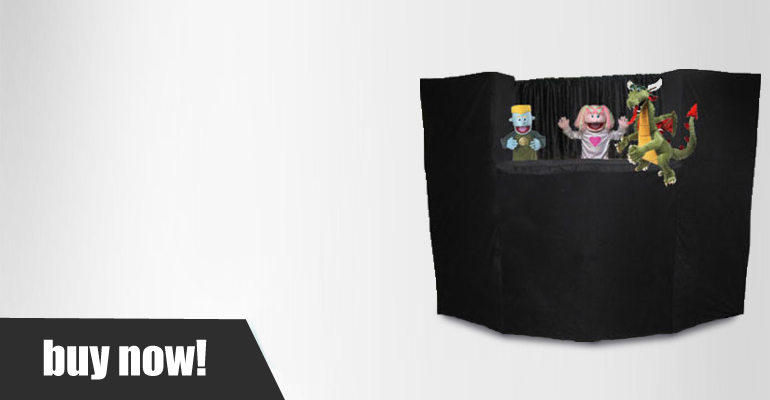 Presto Stage Portable Fold Up Puppet Stage [STGPRT] - $339.95 : Totally Toyz, toyriffic toyz, toyriffic prices! 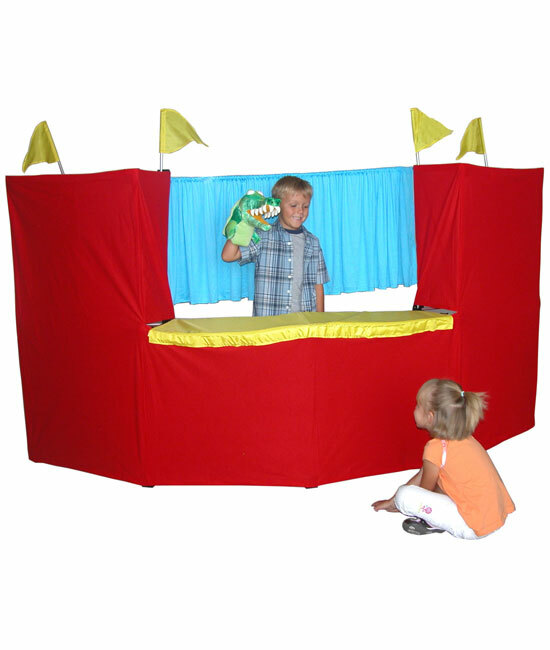 Our portable puppet stage''s overall height is 6 feet and 8 feet wide. 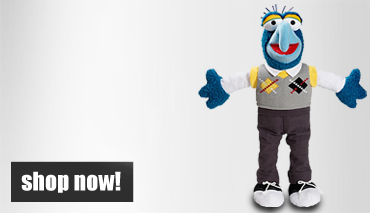 The stage opening measures 24”x48”, and accommodates up to 4 puppeteers. There is a wide play-board to sit props and/or puppets on. 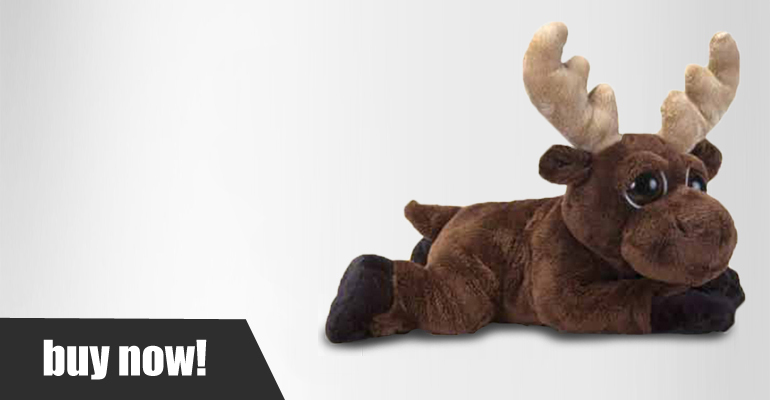 Assembles in 5-10 minutes. The entire stage folds up into one duffel bag making storage and hauling a breeze. 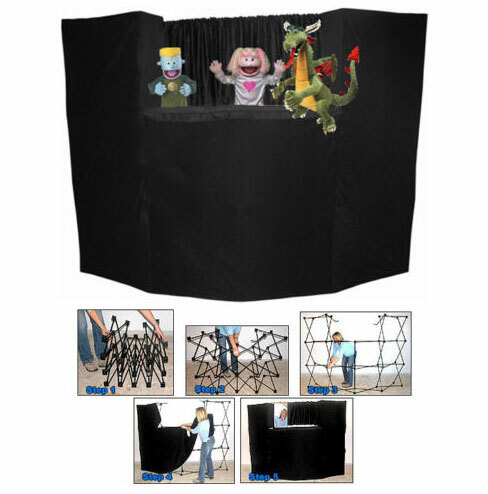 With this 20 pound stage on your back or over your shoulder, you''ll have your hands free for carrying puppets and props. 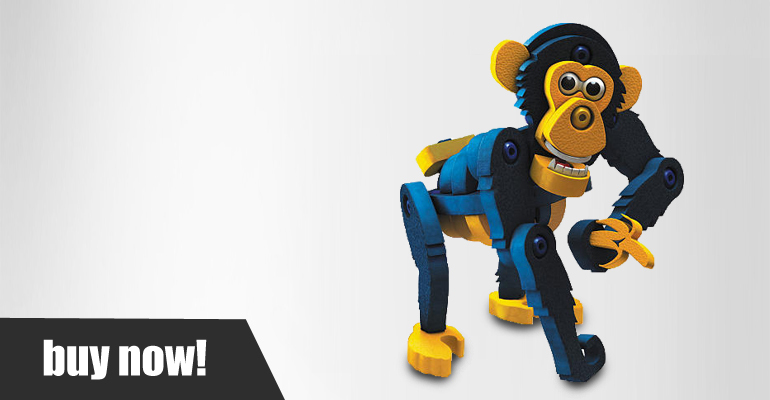 PUPPETS SOLD SEPARATELY. 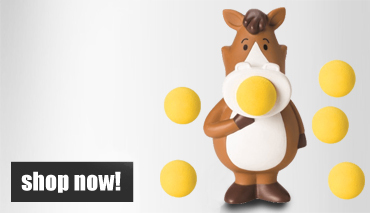 See PrestoStage.com for a demonstration video. Our low price guarantee. 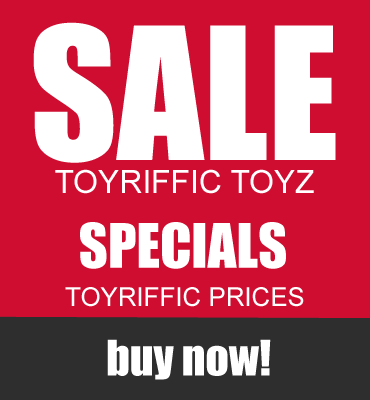 We will match any competitors pricing (s/h included) and beat it!